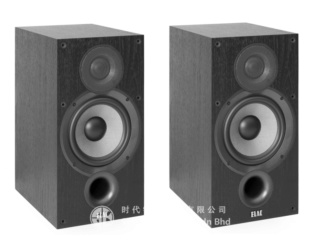 Elac Debut 2.0 B6.2 Bookshelf Speaker Brand New. Now Selling At RM1,899. Free Shipping Within West Malaysia. 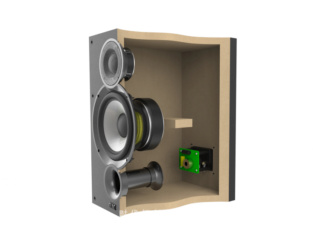 It’s small but mighty. And unbelievably musical. 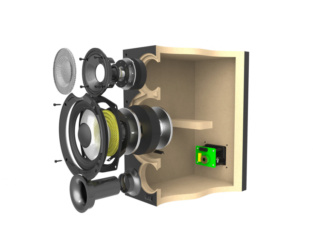 Improving on the B6—a speaker with accolades from the global press and awards from industry professionals—was not an easy task. 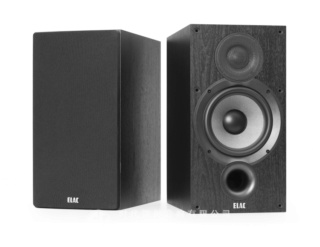 But constant improvement is what we do at ELAC, and the Debut B6.2 raises the bar for bookshelf performance higher than ever before. What competition it has starts at many times its price.